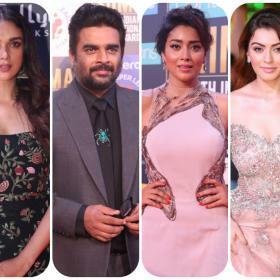 The official launch of the multi-starrer was attended by Rana Daggubati, Venkatesh Daggubati and Naga Chaitanya along with the rest of crew of the film. 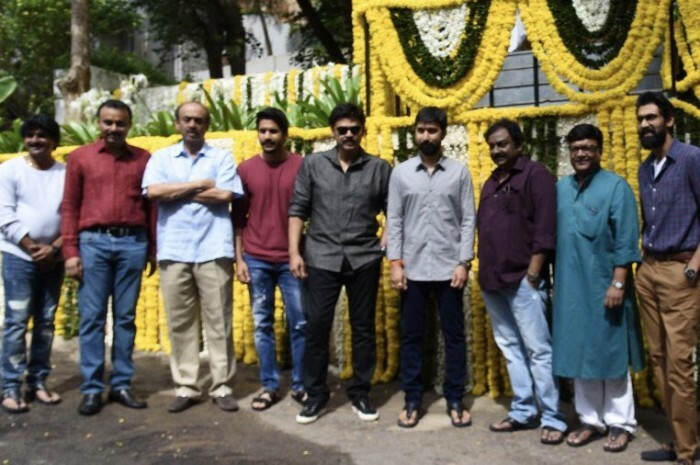 Besides this film, Venkatesh will also collaborate with VarunTej for another multi-starrer titled F2: Fun & Frustration which is being directed by Anil Ravipudi. Said to be a fun ride, F2: Fun & Frustration also stars Mehreen Pirzada and Tamannaah Bhatia as the leading ladies. On the other hand, Naga Chaitanya is gearing up for the release of Savyasachi which is being directed by Chandoo Mondeti. Said to be a thriller, Savyasachi features Niddhi Agerwal as the female lead actor and will mark her debut in Tollywood. Naga Chaitanya has another film lined up this year, Shailaja Reddy Alludu, which is directed by Maruthi and features Ramya Krishna in a key role. F2: Fun & Frustration also features Anu Emmanuel as the leading lady. This multi-starrer of Naga Chaitanya and Venkatesh will be the second time collaboration of Rakul Preet and Chay after having previously worked in Rarandoi Veduka Chudam directed by Kalyan Krishna Kusarla.